If germs infect one part of the body, it compromises the entire body because toxins from the infection can move to other areas. This process is known as “focal infection,” and it applies to dental health. When a tooth is damaged or decayed, then the infection can weaken the immune system and lead to other potential health problems. Instead of thinking of tooth decay as a local problem, you need to shift your mindset to understand that tooth decay is actually a systemic disease. Periodontal disease is a common dental infection, and it is estimated that 80% of the general population has this dental problem. Even though it is common, periodontal disease needs to be avoided as much as possible because it has been linked with an increased risk in cancer, low birth weight babies, strokes, and heart attacks. 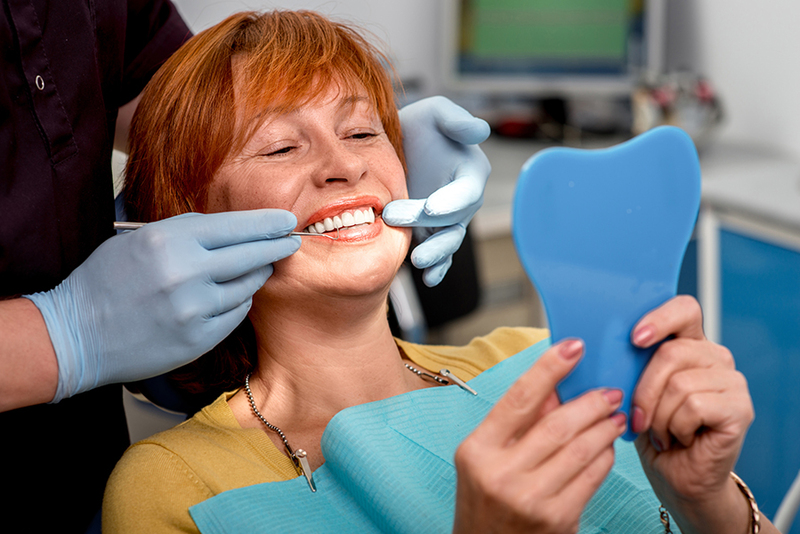 When a root canal is performed, the procedure removes the nerve and internal parts from the tooth. As a result, the tooth remains in the mouth without a blood supply. This condition is dangerous, especially because of the bacteria that thrives in an environment that is low in oxygen. Even though the tooth has been “repaired,” it is quite common for the person to continue experiencing an infection in the area. Many times, there are no symptoms of an infection, leaving the person oblivious that the root canal is causing the infection that can damage all other parts of the body. There is so much evidence linking root canals with the development of cancer that holistic dental professionals are now recommending that these teeth should be removed before the age of 50. Or, it might be better to remove the teeth sooner in order to prevent serious health problems. It is important to understand that the mouth is not separate from the body. In order to protect your overall health, it is necessary to protect your dental health and maintain preventive daily habits. For full details about diet and lifestyle habits to prevent cancer and other life-threatening diseases, read Unravel the Mystery, by Ann Malkmus. I’m a health minister, signed up for the orsl health webinar and then had to miss it due to a conflict. Would you, please, send me a link to the webinar recording to Lowindes@gmail.com so I can view it now?! THANK YOU!! !